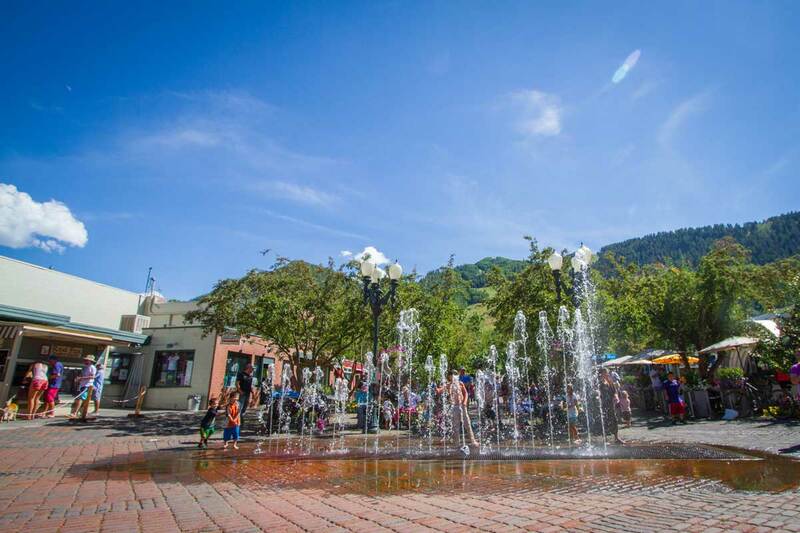 Whether your family is looking for a summer getaway or is planning ahead for a future winter excursion, Aspen is an ideal destination for plenty of fun family activities that both adults and kids can enjoy. 1. Get Wet: There is no better way to spend hot summer days than cooling off in Aspen’s whitewater rapids. Aspen Rafting Guides offer various levels of rafting trips for all ages. With transportation, river gear and lunch provided, an adventurous family-filled day is guaranteed. Run, splash or play in the waters of the dancing fountain on the corner of Mill and Hyman. Free family fun! Red Fox Frozen Yogurt is conveniently located next to the fountain, so you may indulge your little one’s sweet tooth after romping in the fountain. John Denver Sanctuary on the banks of the Roaring Fork River near Rio Grande Park has a special children’s area. 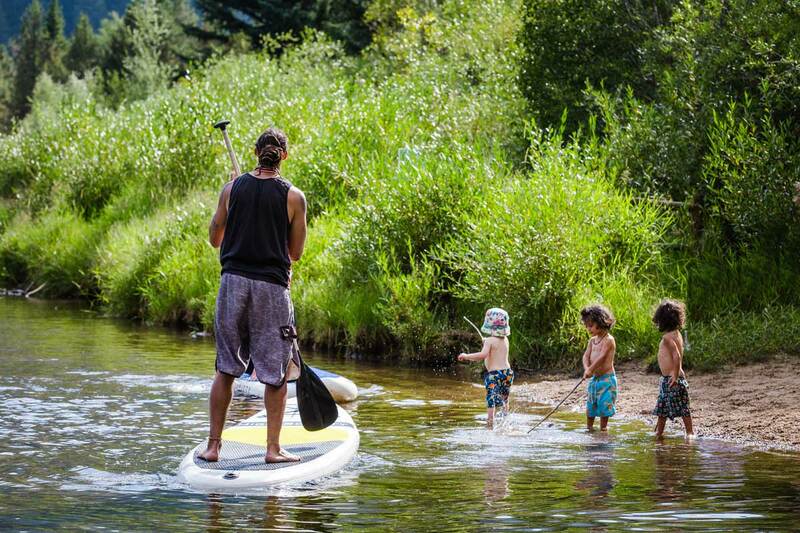 Child’s Play provides little explorers with Aspen’s own version of a mountain beach nestled among the boulders. 2. Hike & Bike: Rio Grande Trail is a flat, paved trail that goes all the way to Glenwood Springs. As an out-and-back walk, run or bike-ride, go as far as you please. By bike, Woody Creek Tavern, located 10 miles from downtown Aspen provides a nice stopping point for lunch. You can even catch a taxi back to town if you’ve had your fill of the saddle. While in Aspen, it’s hard to resist the urge to explore the majestic mountainsides. With the many trails to choose from, there are several that are family friendly for any age. Hunter Creek Trail or Smuggler Mountain Road are two of the many easy to moderate hikes accessed right in Aspen. Maroon Lake Trail is another easy hike and a perfect way to see the renowned Maroon Bells. Aspen Animal Shelter will let you take one of the dogs on your walk or hike for free. If you’re not up for exercise, you can still visit the shelter and play with the puppies, cats or dogs that are looking for socialization. We can’t guarantee you won’t end up taking one of the furballs home with you. 3. 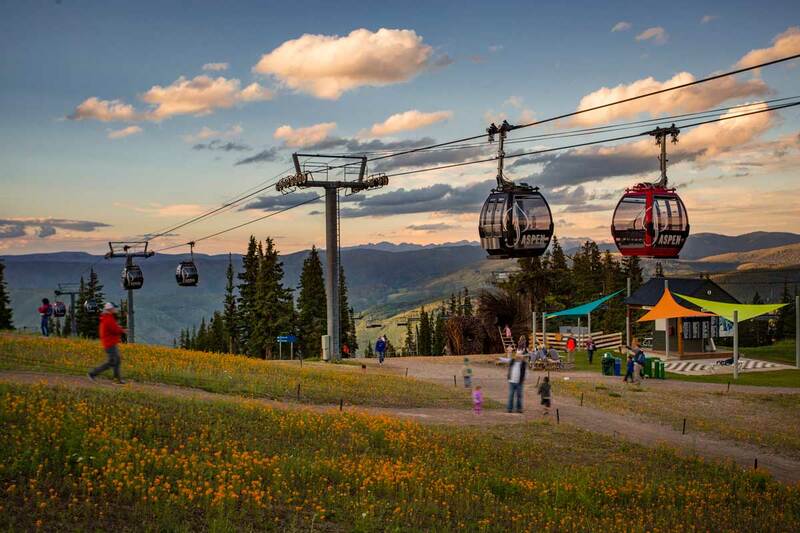 Mountain Fun: Aspen Mountain provides numerous fun family activities year-round. The Sundeck Restaurant is open for lunch to foot traffic in both winter and summer months, accessed by a 15-minute scenic ride to the top of the mountain. In the summer enjoy free lawn activities, live music, disc golf, hikes and more with the purchase of a foot pass. In the winter months, Aspen Skiing Company offers amazing ski school options for kids of all ages. Snowmass and Buttermilk are the best for beginners. You may also enjoy alpine tubing on Snowmass Mountain during the day as well as select evenings (Ullr Nights is another great family activity). 4. Aspen Recreation Center: No matter the weather outside, anyone of all ages can find a way to be active and entertained at the Aspen Rec Center. Ice-skating, sledding, rock climbing, and swimming and kayak lessons in the indoor pool are all activities to try as a family. Also try drop-ins at the Playhouse Gym, for younger kids, located within sister property, Red Brick Recreation Center, located in downtown Aspen. 5. Dining: Family-friendly restaurants make eating out as a family more enjoyable. CP Burger provides entertainment (mini-golf in the summer, ice-skating in the winter) alongside delicious burgers and milkshakes. Hands-on dining for budding chefs is another popular option: Make your own pizzas or pretzels at Brunelleschi’s Dome Pizzeria. Aspen mainstay Paradise Bakery & Café serves their signature cookies and Italian-style ice cream. In the summer you can listen to Aspen Music Festival & School students perform while you enjoy your treats. We have so many more than five family-friendly activities in Aspen, but we had to stop somewhere. 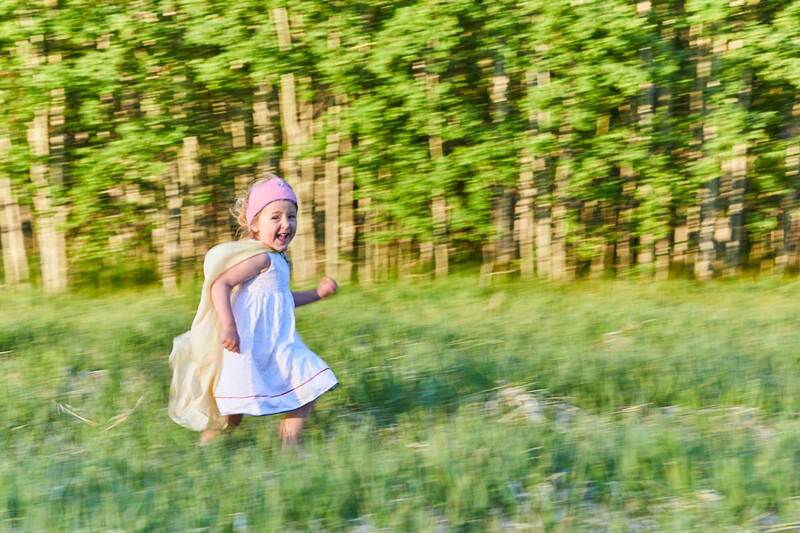 Keep these ideas and more with you as you plan your next Aspen vacation: Explore the many cultural opportunities such as Theatre Aspen’s family friendly Show (in 2017 “The World According to Snoopy”), Aspen Center for Environmental Studies educational kids’ classes and camps, or Aspen Art Museum’s Family Workshops. Feeling adventurous? We have guided adventures for any interest; horseback riding or snowmobiling to the Maroon Bells, or enjoy a bird’s-eye view of Aspen from the basket of a hot-air balloon or wing of a paraglide. Aspen will deliver on a vacation that defies ordinary. We look forward to seeing you soon. A version of this story appeared earlier on the Aspen Chamber Resort Association's website.